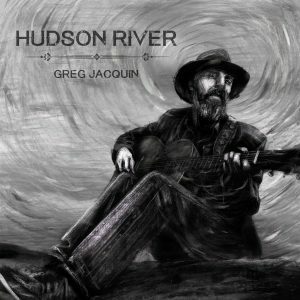 Greg Jacquin – Hudson River – Album Review | The Ark of Music – The best music in the world…you never knew existed. 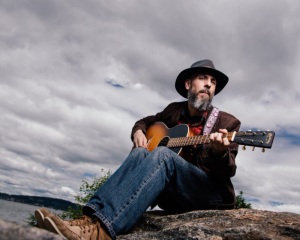 Born in Sleepy Hollow in 1970 to his single, Cuban-immigrant mother, the young future singer/songwriter, Greg Jacquin, began playing his stepdad’s guitar just as soon as he was strong enough to pick it up. Growing up listening to icons such as Cat Stevens and The Beatles, Greg wasted no time and was performing in bands by high school, and recording albums by the early ’90s. Though years spent raising a family and a career in law-enforcement temporarily separated he and his music, now retired, the music has returned once again. Currently, his team of Hudson Valley, NY-based music-makers includes, Paul Griffin (singer/songwriter, keys), Rich Berta (singer/songwriter, guitar), Lalit Loomba (bass), and Peter Wilson (drums). Previous recorded work includes 2002’s Free the Freak, as well as 2018’s Live at Silvana’s,—which is essentially a live version of his latest EP, Hudson River, an emotional and intimate collection in the folk/Americana tradition, which we found to be both complex and touching. In the same vein as its predecessor, Floating, honors the human condition of disconnect that occurs in the aftermath of life’s intensity. With a beautiful, ambient melody built on layers of vocal harmonies and violin tones, this song feels like some fantastic 80’s groove throwback. A full horn section tastefully accompanies Jacquin as he continues to exorcise his demons on, Scratches & Bridges. Regret and hope. Despair and fortitude. 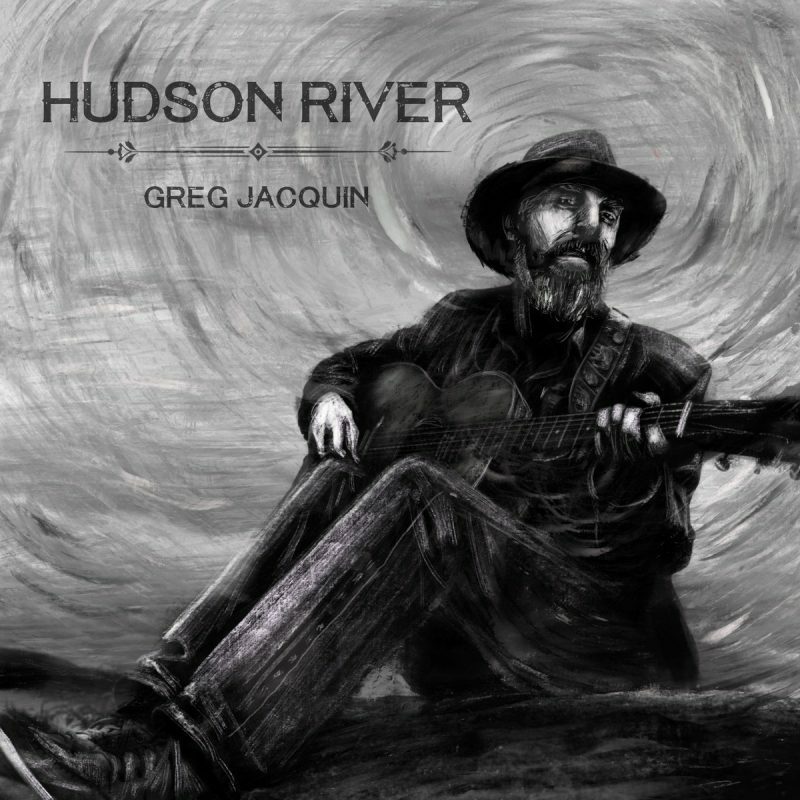 Greg Jacquin’s latest EP, Hudson River, is no less than a deeply personal and emotive examination of a life led, decisions made, and consequences experienced. Musically, every track brings a deluxe array of dreamy, ambient tones and textures; mixing keys, strings, layers of vocal harmonies, guitars, horns and more into rich and vast compositions—song after song. Unapologetically a touch dark in content, there’s a subtle and playful thread throughout (for example in, Yesterdaze: “I need a time machine, to get back home to you. But then I remember, time machines aren’t real.”), which lets in just enough light so as to deliver an entirely enjoyable and relatable experience. All in all, this collection of songs represents a fine collaboration of skilled, artistic players who’ve created something which fans of the singer/songwriter, folk, acoustic, and Americana genres can appreciate, many times over. BELOW: Listen to Greg Jacquin’s EP, Hudson River, and connect with his website and social media platforms. Please support Greg Jacquin by visiting him online, and playing, downloading, and/or purchasing his music, or attending a live show! And, as always, thank you for supporting real music!